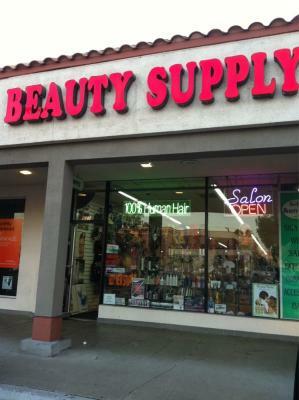 South Orange County, Beauty Supply And Wigs Store For Sale On BizBen. 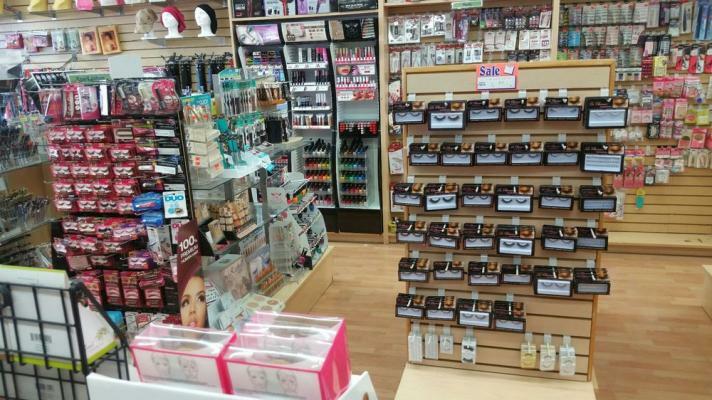 This Beauty Supply is a Very Successful, High Quality Beauty Supply that sells a wide variety of hair care products and makeup, and nail products a customer could want. 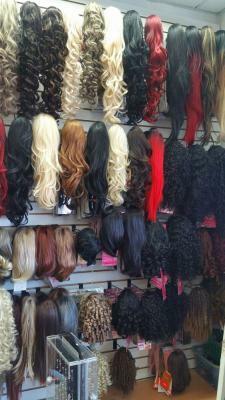 They also specialize in human hair wigs, extensions and weaves. 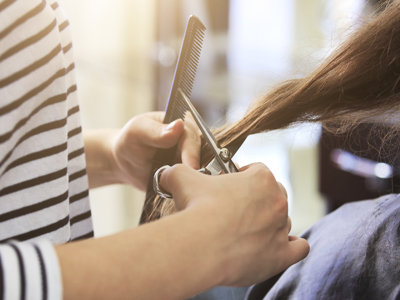 They can match all ethnic types of hair and colors. 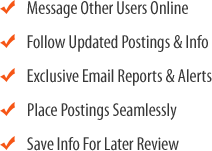 They also have a boutique area that sells jewelry, scarves, purses and other boutique items. 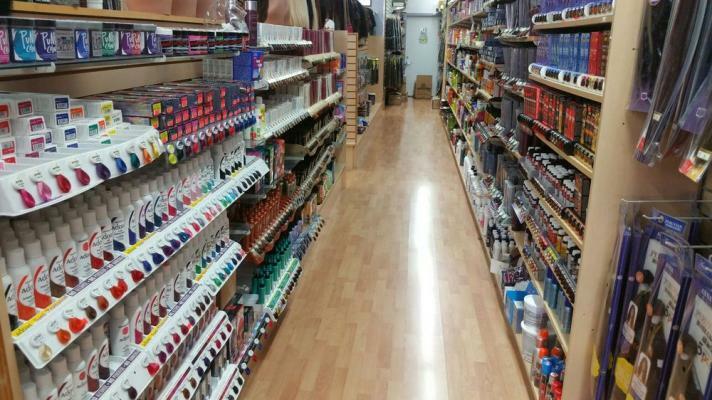 They are located in a commercial shopping center with ample parking and good street visibility. 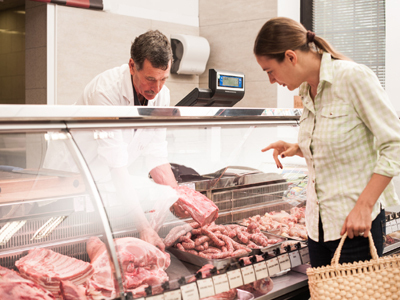 The store is run by a husband and wife with no additional help. 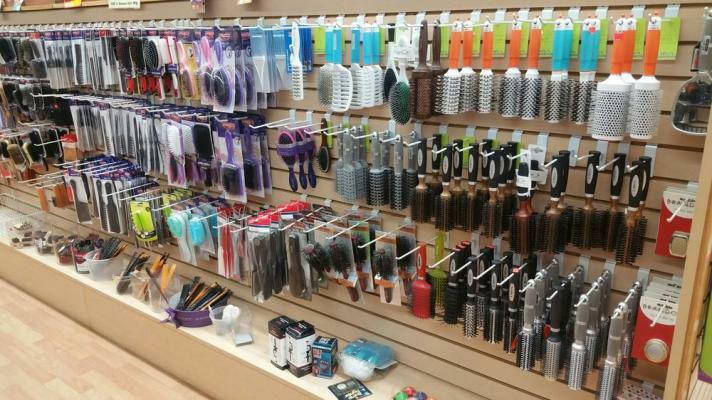 To get more information about this Beauty Supply And Wigs Store business for sale in Anaheim, Orange County please phone Fred Kardous (Broker - BRE License #:01447481) at 949-412-0651 - if you get voicemail please leave a detailed message - make sure you mention you saw this posting/ad #240351 on BizBen.com. 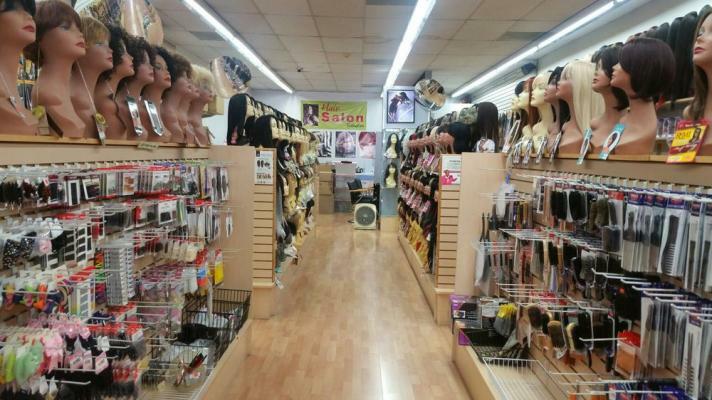 In addition to phoning Fred Kardous, make sure you email Fred Kardous above to get more info about this Beauty Supply And Wigs Store, to ask any questions or request an appointment to see this business for sale, franchise, or opportunity. Thank you.